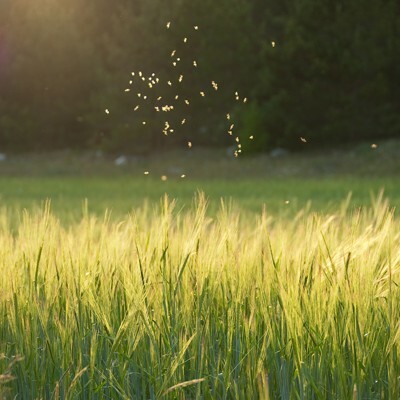 Got a few unwanted flying insects at your place? Place a bowl filled with DYC Apple Cider Vinegar near some food, but away from you and guests. Flying insects find this irresistible and most will be floating inside the bowl by the end of the evening. Place a bowl filled with DYC Apple Cider Vinegar near some food. Leave it there for few hours.